When it comes to growing a business, Hiten Shah has pretty much seen it all. He’s co-founded several successful businesses (Kissmetrics, Crazy Egg, and Quick Sprout), and advises an impressive roster of high-growth companies in his spare time. His deep experience is why entrepreneurs look to him for advice all the time. If you come to him with a problem, he’ll know exactly how to start fixing it. In this episode, Hiten shares some of his first-hand knowledge with us. 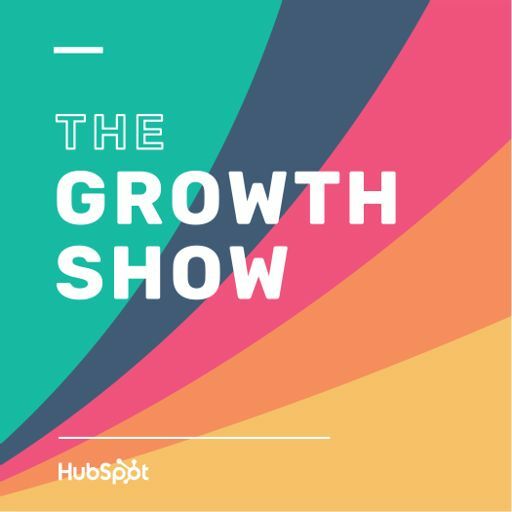 He talks about how to avoid the common growth trap new companies fall into, what makes a great founder, and what you need to do to run a successful remote company. He even tells us a secret to parenthood!